TFcon is happy to announce that Arlene Banas will be a guest at the 2018 convention in Chicago. 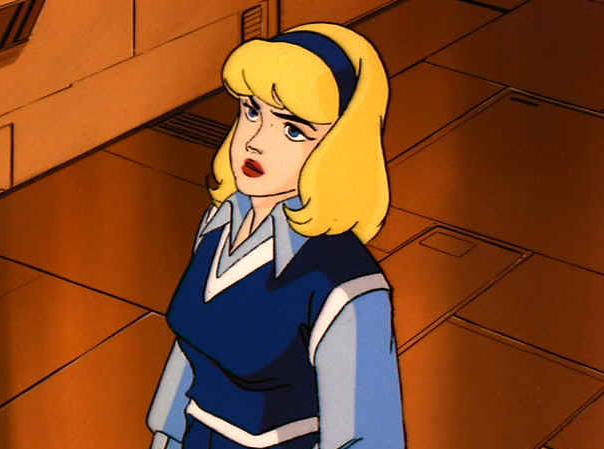 Known to Transformers fans as the voice of Carly Witwicky in Transformers Generation 1, Ms. Banas will be appearing all weekend meeting with attendees. Arlene Banas is presented by Robot Kingdom.